Leaders have their own imprints wherever they "go"..and wherever they "Leave". Leaders inspire and unleash the potentials of others, but Managers tend to control. 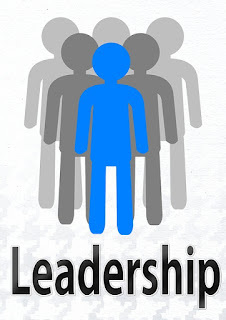 Leaders are like Role Models; they set an example with themselves. Leaders are original; they originate, Managers copy and imitate. Leaders focuses on people, Managers are focused on the system.